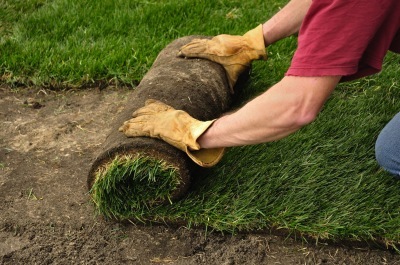 We are a full service lawn & landscpae company servicing Jonesboro and the North East Arkansas region. 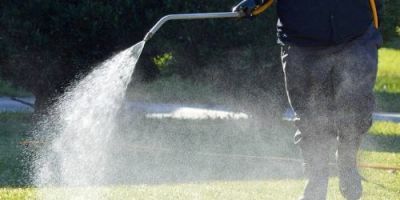 NEA Lawn Pro provides both residential and commercial clients with a full range of services including: full maintenance lawn care, shrub trimming and bed mulching, mosquito, flea, and tick control solutions, lawn weed & feed programs, shrub bed weed control programs, liquid lawn aerations, and speciality growth regulators for both turf and shrub beds. 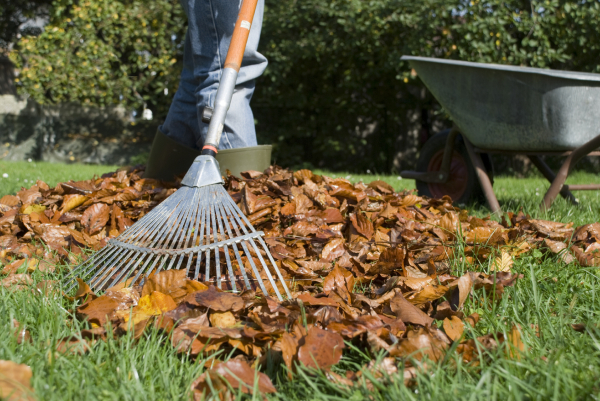 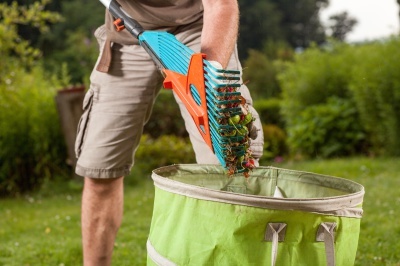 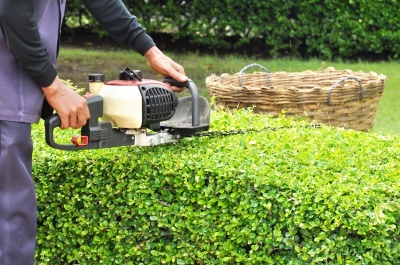 We also provide fall and spring cleanups and leaves removals. 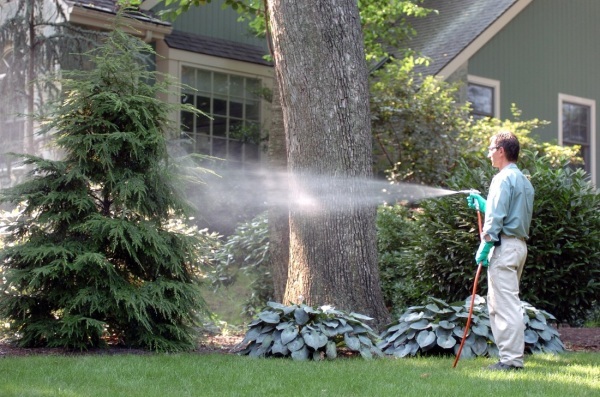 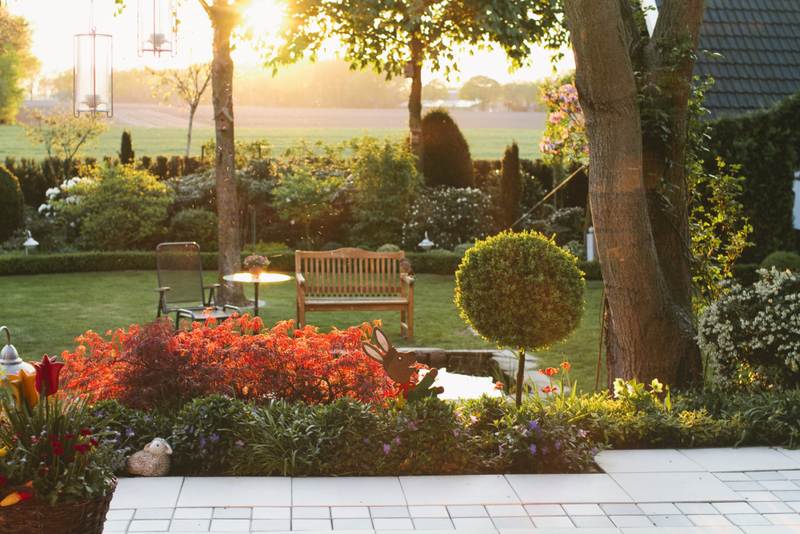 From insect control to getting you that lush green thick lawn you've always wanted our service techs can provide you with a program to best suit your property. 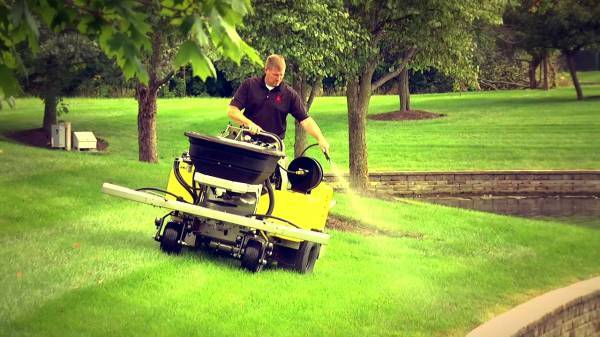 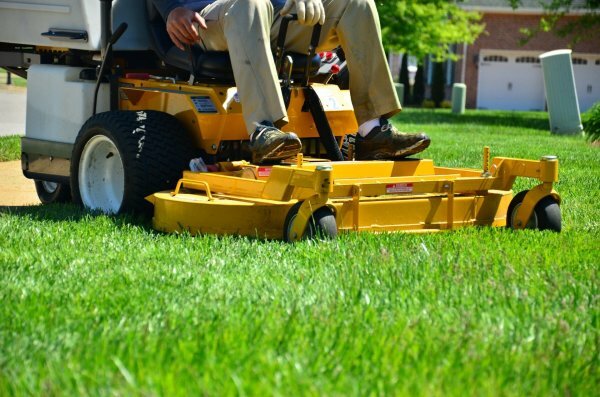 We offer full lawn care services mowing, edging, weedeating, and clean up after for residential and commercial clients. 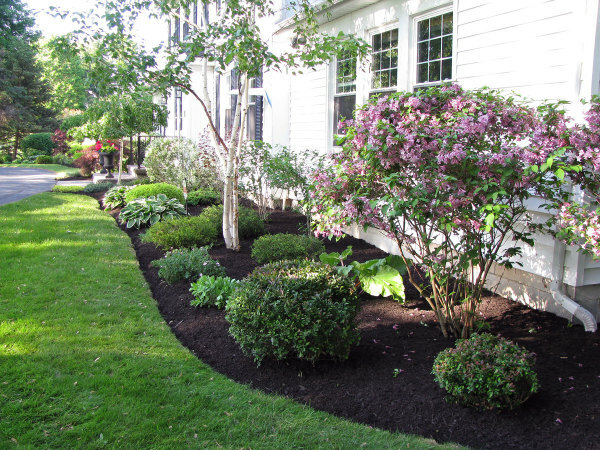 From sod to tree installation we can design and install your dream landscape. 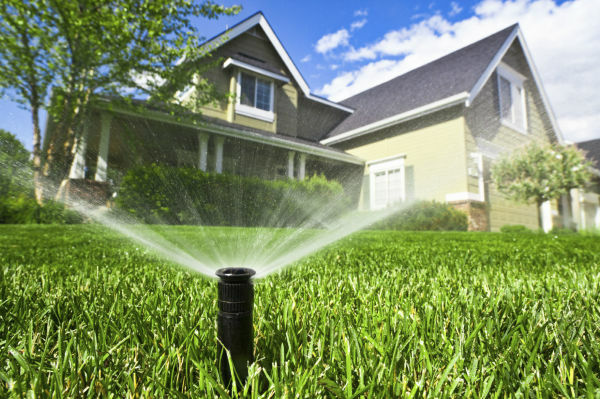 Let us know your budget and we will provide you with multiple options to fit your needs.